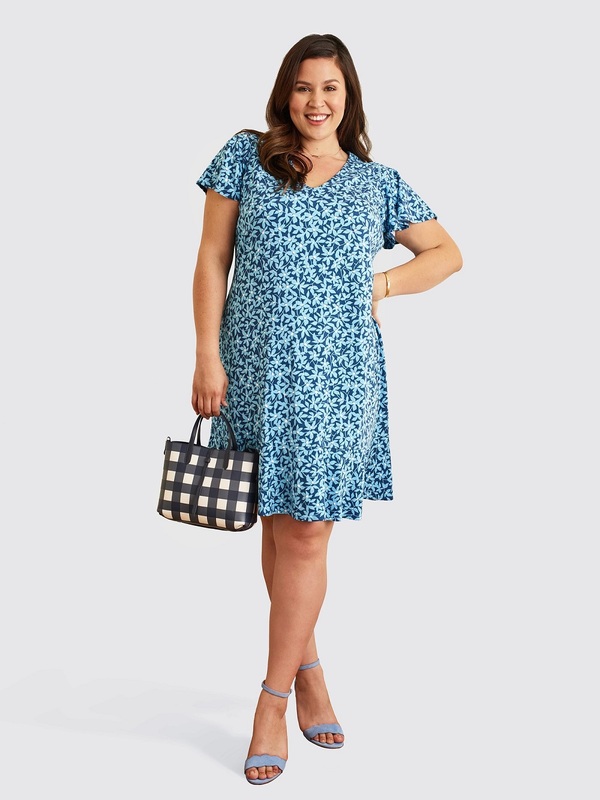 Because many of y’all do lots of baking during the holidays, we’ve sought out a star baker for the next installment of our “Real Women, Real Clothes” series. 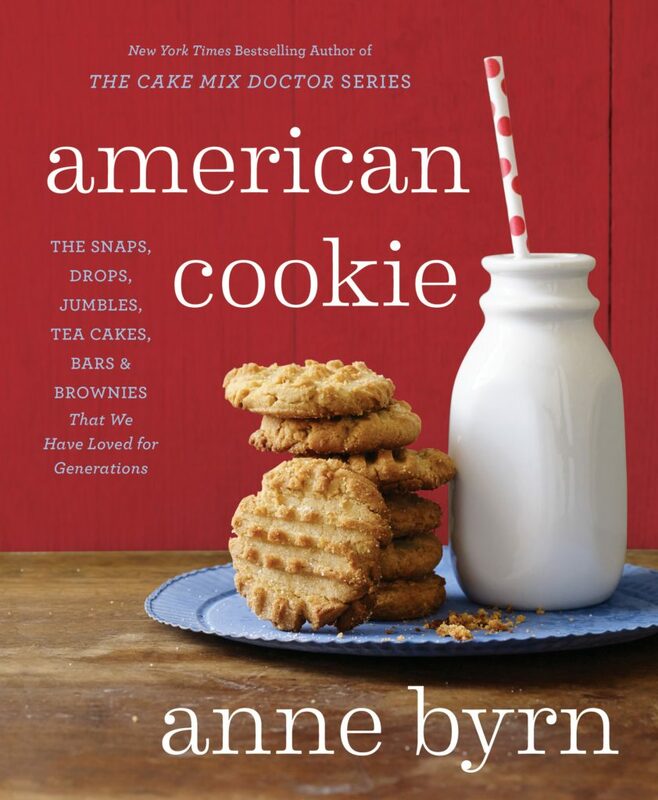 We’re excited to introduce you to Nashville native and cookbook author Anne Byrn, who recently published American Cookie: The Snaps, Drops, Jumbles, Tea Cakes, Bars & Brownies That We Have Loved for Generations. The book not only explores the history and significance of cookies in American history, but it also has loads of great recipes! 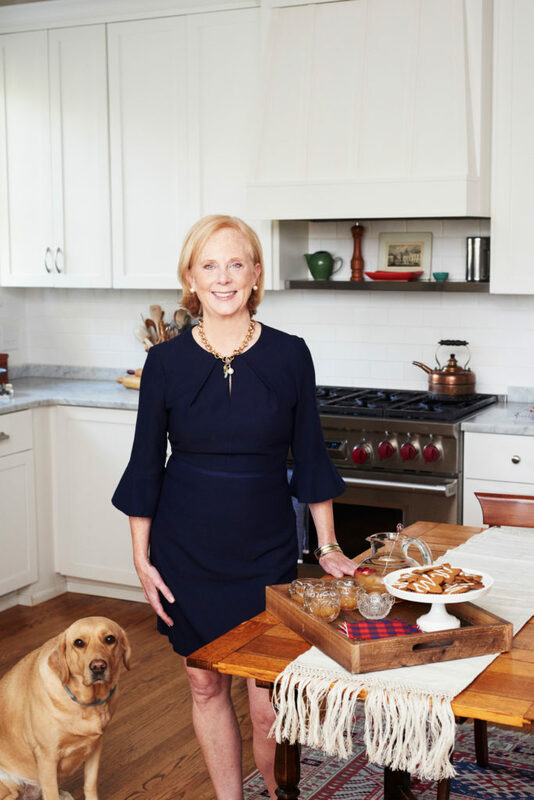 Read on to learn more about Anne’s career, her style, how she gives back, and get her recipe for her delicious Gingerbread Star Cookies. I was born and raise in Nashville, Tennessee and still live there today. My cookbook American Cookie follows my best-selling cookbook American Cake: From Colonial Gingerbread to Classic Layer, which National Public Radio (NPR) named one of the best cookbooks of 2016. My previous books are the New York Times bestselling The Cake Mix Doctor and sequels. 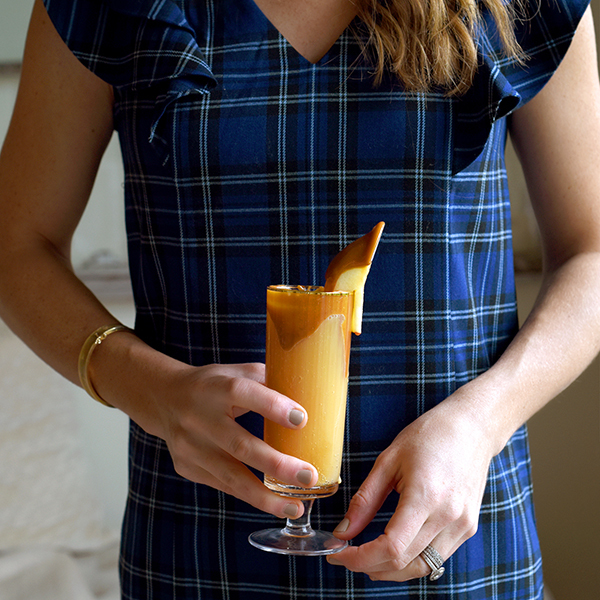 I stay busy writing as a contributor to Food52, The Southern Kitchen, The Local Palate, and the Bitter Southerner. And I produce my own line of Cake Mix Doctor natural cake mixes, sold in about 1,500 supermarkets nationwide. 2. What’s the best piece of life advice you’ve ever received? It’s actually two pieces of advice, but they work together: Be true to yourself and don’t give up. I’ve found that often the reason not to give up on an idea or a project is trying to be true to yourself and fulfill a goal or dream. When you are true to yourself it’s a lot easier to not give up. 3. What’s the favorite part of your work day? My work days are filled with so many different tasks;I really enjoy all of it. But if I had to choose one, it would be the mornings when I am doing my most creative writing. Deadlines are met more easily, my thoughts are fluid, and I love deep thinking and sipping a cup of hot tea (either Earl Grey or Chai)! If I could add a second favorite, it would be the collaborative time I have with other people planning marketing strategies, brainstorming ideas for a book, and mentoring others. 4. 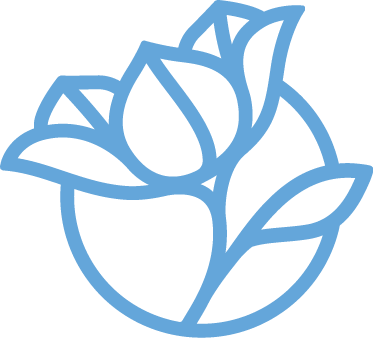 What do you do to give back to your community? I mentor other writers and I am active in volunteer organizations. In one, I have taken a leadership role and am co-chairing an international conference here in Nashville next fall. On a more personal level, I write thank you notes. I stay in touch with family and friends, open my home and kitchen for parties, and try to remember to reach out to those close to me who may be going through a tough time. 5. How would you describe your everyday style? 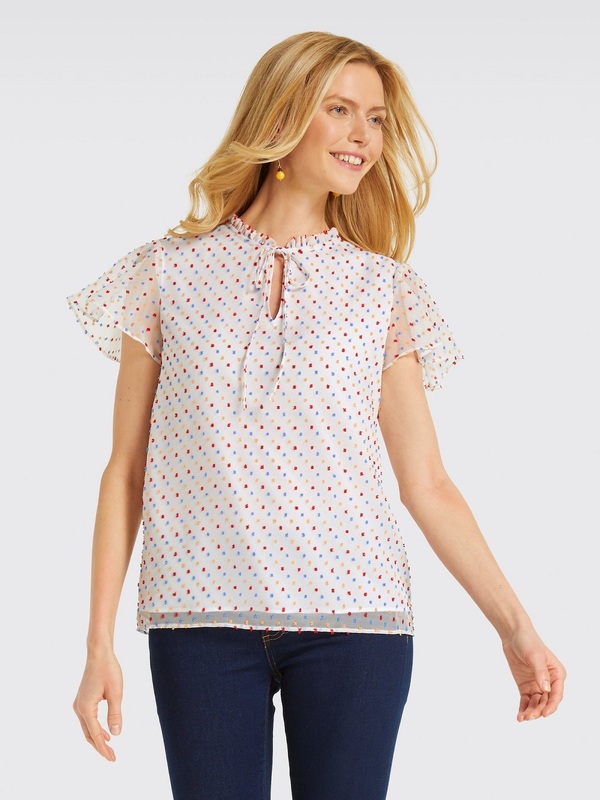 I thought it was nice casual, but I asked this question to my friends and family and they described my style as “polished preppy” and “classic.” I like good signature pieces, which I tend to hang onto, but I also enjoy accessorizing with new blouses, color, and jewelry. 6. What drew you to these particular Draper James pieces? 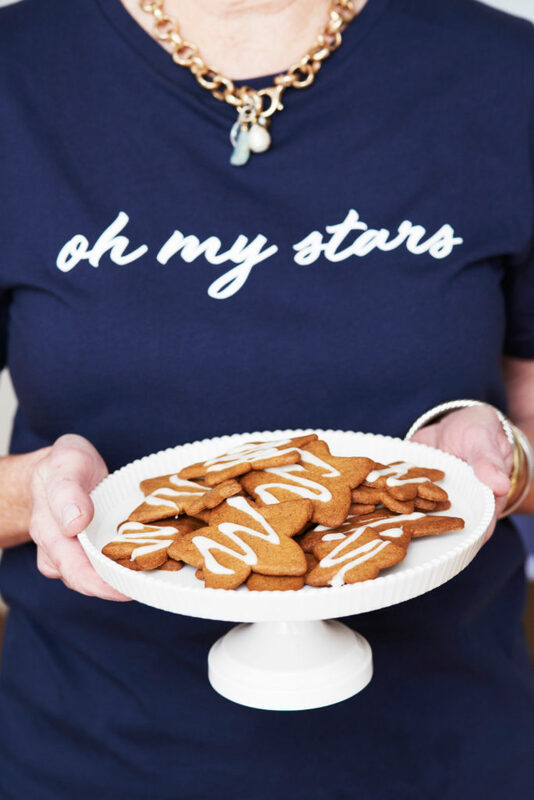 The ‘Oh My Stars’ tee fit perfectly with the cookie recipe I’m sharing below, so it was a no-brainer! 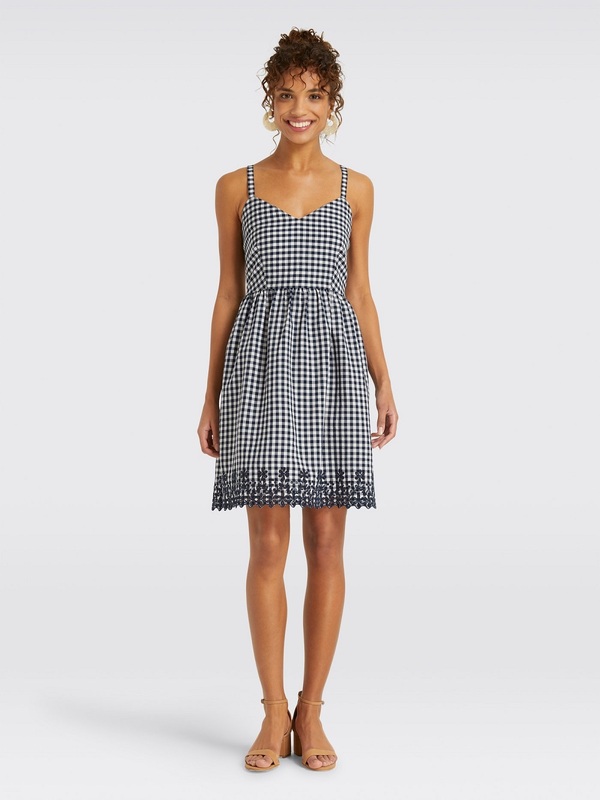 But I loved the classic look of the Solid Keyhole Dress. I love the color and patterns of Draper James pieces; they always make a statement. 7. What’s the one thing you can’t live without? A hug, and maybe chocolate. 8. What’s your biggest challenge when it comes to dressing for your vocation? Finding the right outfits to wear when appearing in front of a group, addressing a crowd or speaking at a lecture. I was told the speaker needs to appear in the same type of clothing as the audience, except look better. That can put the pressure on. 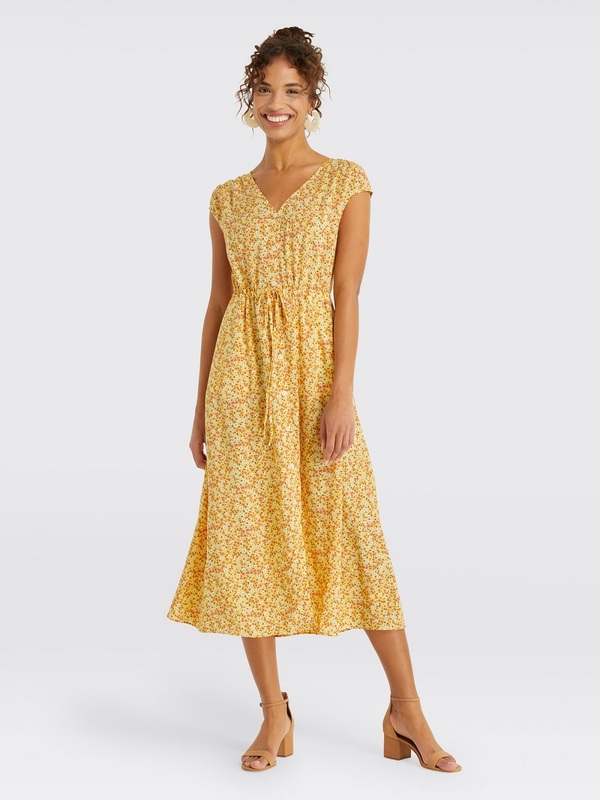 I look for dresses with color and flair or for a statement necklace to wear under a blouse even when teaching a cooking class. I always want to look like I took the time to be at an event. I want people to feel comfortable around me, but I also need to look professional. 9. What’s your favorite thing about living in the South? That’s definitely plural; I have a lot of favorite things. I love the beauty of the South, the hills, valleys, mountains, beaches. I love the people, and their warmth and humor and how they tell stories. And I love the food of the South. It’s what I was raised on, and it has been exciting to see how southern food has grown and evolved through the years. 10. Do you have a favorite Southern saying? Place the soft butter and granulated sugar in a large bowl and beat with an electric mixer on medium speed until creamy and soft, 1 to 2 Add the egg and beat until light and fluffy, 1 minute. Fold in the orange zest and corn syrup, molasses, or sorghum until combined. Sift the flour, baking soda, cinnamon, ginger, cloves, and salt into a medium-size Fold the flour mixture into the butter and sugar mixture with a rubber spatula until combined. Chill the dough, covered, at least 2 hours, or overnight. When ready to bake, place a rack in the center of the oven, and preheat the oven to 375°F. Lightly flour a work surface and remove the dough from the refrigerator. Scrape about half of the dough onto the work surface. Lightly flour a rolling pin, and firmly tap the dough with the rolling pin until it is about 1″ Roll out the dough to about 1⁄4” thickness, lightly rolling from the center out to the edges and flipping the dough over every so often so that it does not stick to the work surface. Dust the dough and surface with flour as needed. 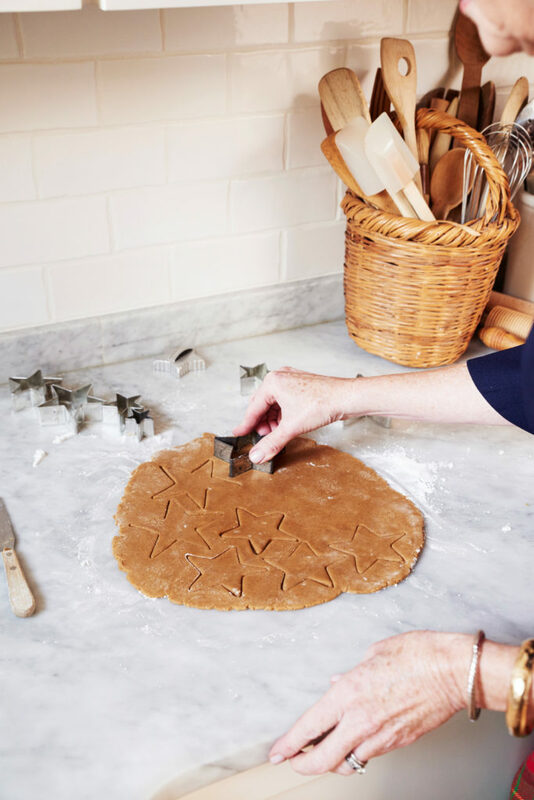 Cut the dough with star cutters (or the cookie cutter of your choice), pressing firmly down on one stroke. 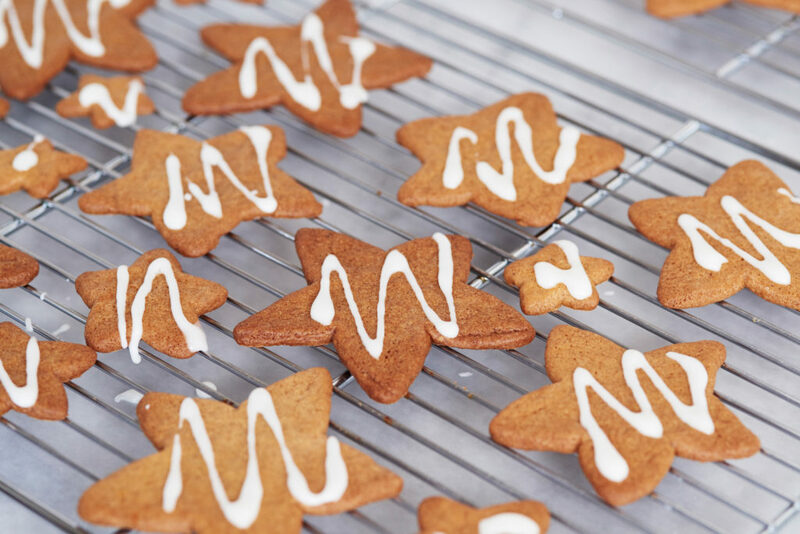 With the help of a metal spatula, transfer the cutouts to ungreased cookie sheets, placing the cookies about 1″ apart. Keep the remaining dough chilled, press the scraps into a loose ball, and roll the scraps and rest of the dough and cut into shapes. Place a pan in the oven. Bake the cookies until they are well browned and crisp, 8 to 10 minutes. Remove the pan from the oven, and let the cookies cool on the pan 1 minute. Transfer them to a wire rack to cool completely. For the icing, whisk together the confectioners’ sugar and orange juice or water in a small bowl until Using a knife, spread the cookies with icing, and let it set before eating. Or pour the icing into a plastic squeeze bottle and pipe out squiggles, lines, or designs to decorate. These cookies keep up to 1 week in a tightly covered metal container. Excerpted from AMERICAN COOKIE. Copyright © 2018 by Anne Byrn. Photographs copyright © 2018 by Tina Rupp. Published by Rodale Books, an imprint of the Crown Publishing Group, a division of Penguin Random House. Photographs by Danielle B. Atkins.